A fun touch and feel board book for babies and toddlers. Ellie Elephant is big and strong. She feels wrinkly. Polly Panda's tummy feels lovely and soft. 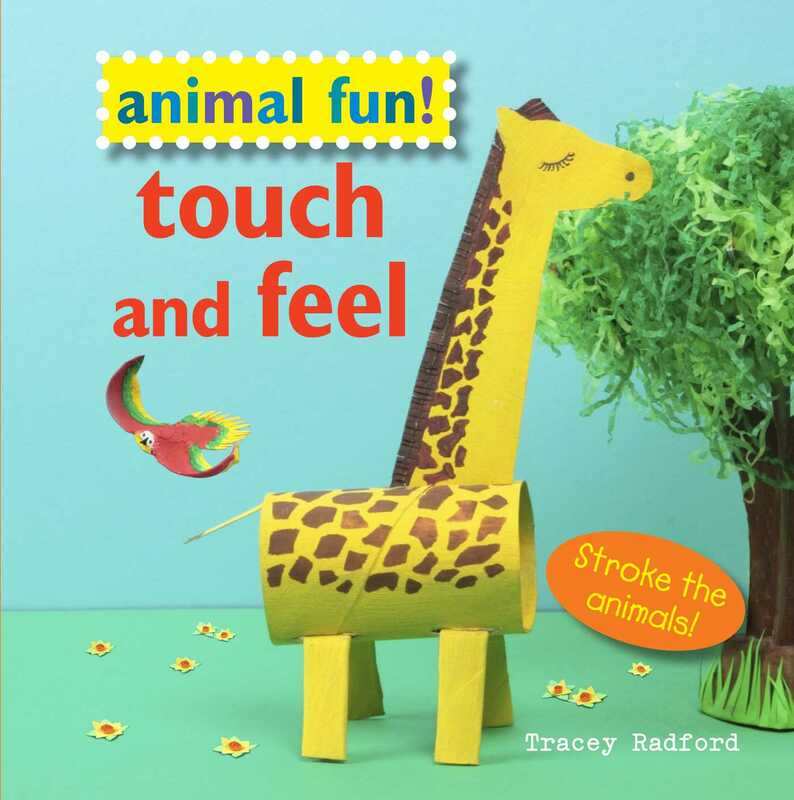 In this wonderfully tactile book, Tracey Radford has created a wonderful menagerie of bright and bold creatures for young children to interact with. Encourage the child to ‘stroke’ and get to know the animals on every page.